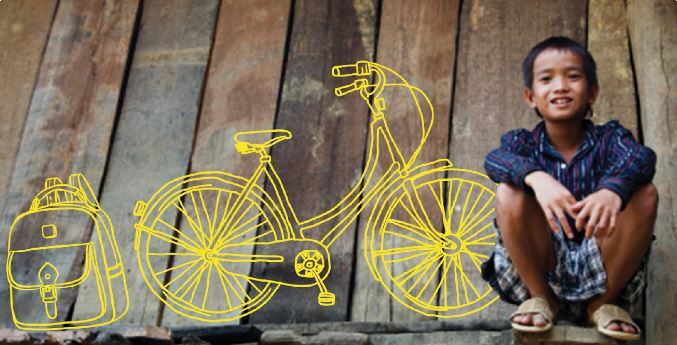 Saigonchildren builds schools in disadvantaged areas, often serving ethnic minority communities where existing facilities have become unsafe or unsuitable, and in areas where children must travel a long distance to school. We use private donations, along with contributions from the government, to build schools which are publicly owned and operated. We use these schools and our strong community network to strengthen awareness and understanding of a range of vital issues including sustainability, environmental protection, health and inclusion. 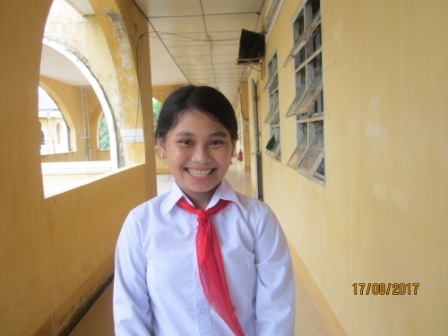 Since the first saigonchildren school was built in Can Gio in 1993, 480 classrooms have been opening doors to brighter futures for over 1,500 disadvantaged children every year, from Tra Vinh on Vietnam’s southern coast to Tuyen Quang close to the border with China, nearly 2000km to the north.